We release an e-Newsletter periodically. Make sure you subscribe to stay up-to-date with the latest about Disability Sports Australia, upcoming events and news items you might have missed. Have some news you'd like us to share? TELL US! Thank you!  Your submission will be reviewed and included if Disability Sports Australia deems it appropriate to publish.